Are old drivers causing unexplained problems with your PC's performance? Don't panic! 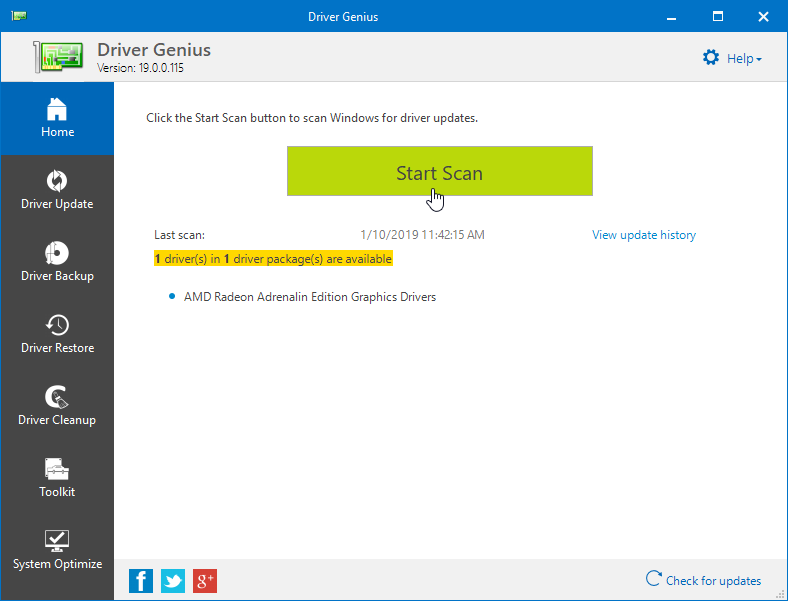 With a brand new intuitive user interface, and access to over 1000,000 devices, Driver Genius will find the drivers your PC needs, so your applications run smoothly and your PC operates at peak performance. Updated some outdated device drivers of my system to latest version. What I like most is that it can backup all drivers to a stand alone .exe auto installer.